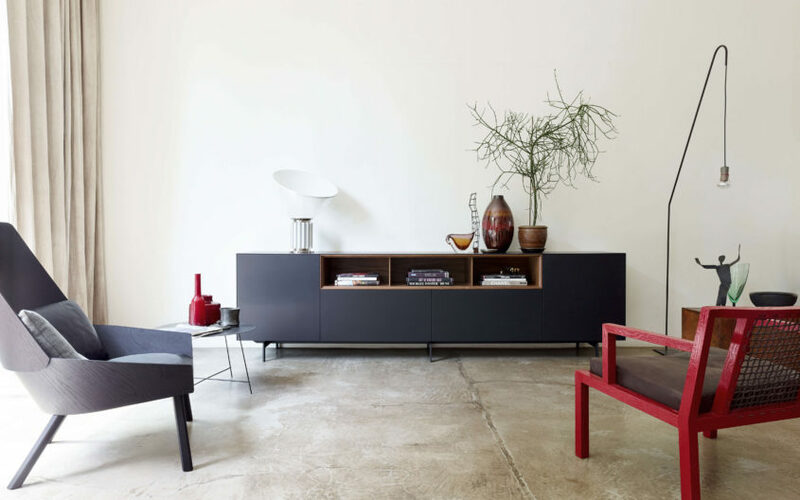 Piure designs sophisticated furniture featuring a luxurious simplicity and many beautiful details. Their elaborate designs are aimed at making your home more beautiful and you just that little bit happier. A home is a wonderful place to express ourselves, to maintain friendships, to wind down and to concentrate on the essential things in life. However, we do not only want to manufacture outstandingly beautiful furniture; we also want to do this whilst respecting our society and its people. They therefore don’t see any ad­vantage in producing in low-wage countries and exclusively manufacture in Germany. For Piure, human dignity, high quality, environmental friendliness and the correct certification are important aspects that stand for excellence and social responsibility. The complete Piure collection is available at our London showroom based in King’s Road Chelsea.